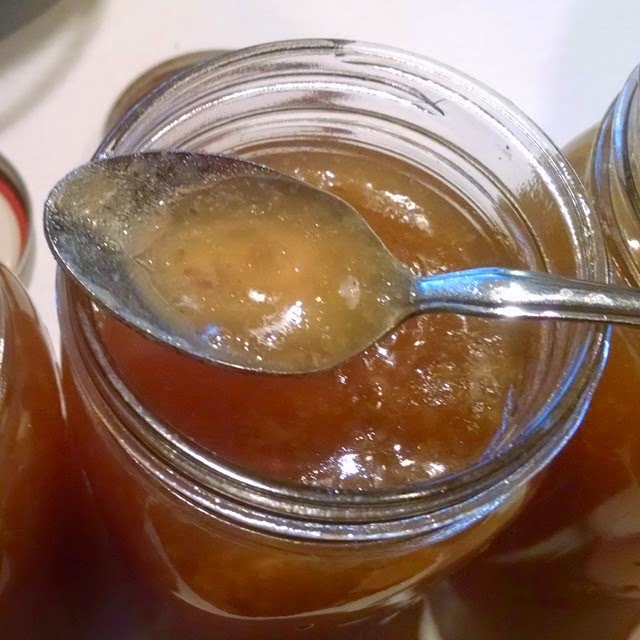 Taking the time to make your own turkey bone broth or stock is well worth it, and I really like the convenience of having some on my pantry shelves. And just think, when you want to make soup, it's just a matter of minutes to put it all together. Even better? You know what's in it! Place all ingredients in a large pot on your stove top; cover and bring to a boil. 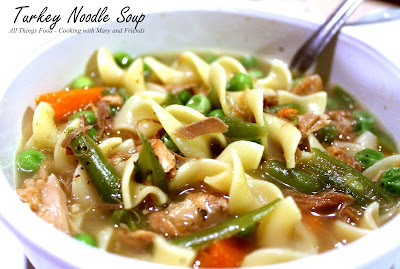 Uncover, turn heat down to medium, and continue cooking until the noodles are tender. Serve hot with dinner rolls, biscuits, or bread.